HOW DO I APPLY FOR A JOB ON WORKING.HOLIDAY? Every job available on our site as a button – “Apply Now”. Use this button to gain access to the link for the job advertisement and apply directly with the employer or recruiter. You can apply for as many jobs as you like. CAN I CREATE A CV? Yes – once you create an account, you can create a CV that you can use for each job application on this site. When you select the “Apply Now” associated with each job, you can then apply using a saved CV. DO YOU UPDATE YOUR JOBS REGULARLY AND HOW CAN I BE INFORMED OF NEW JOBS? The jobs board is updated daily. 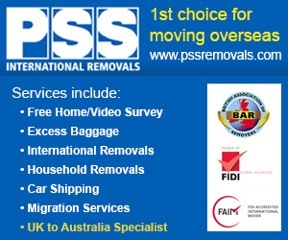 All jobs are current on our website. After a period of 30 days, all old jobs are removed. We don’t charge employers to advertise with us, so you can have the benefit of having a complete list for your travels. 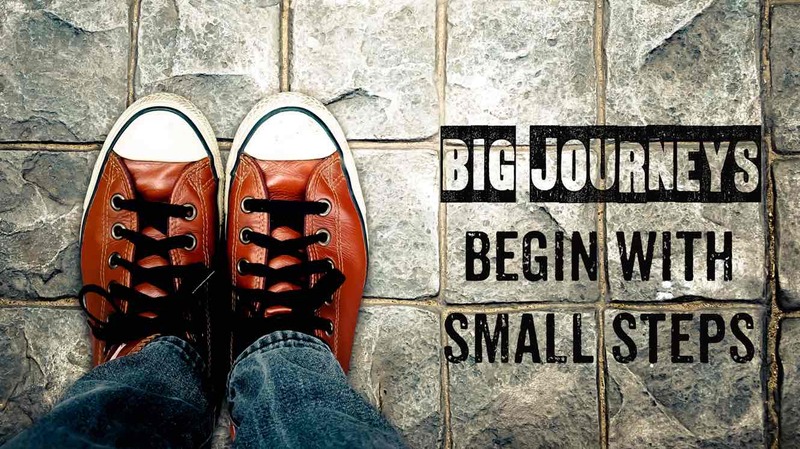 The Globetrotter/Backpacker policy is for those looking to travel for between 60 and 365 days on one journey. 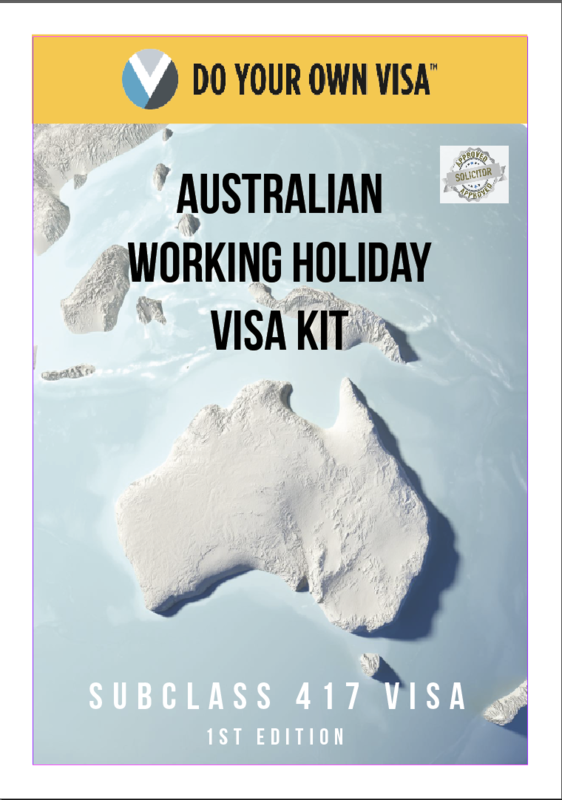 This kit includes everything you need to Do Your Own Visa for Australias Working Holiday Visa. 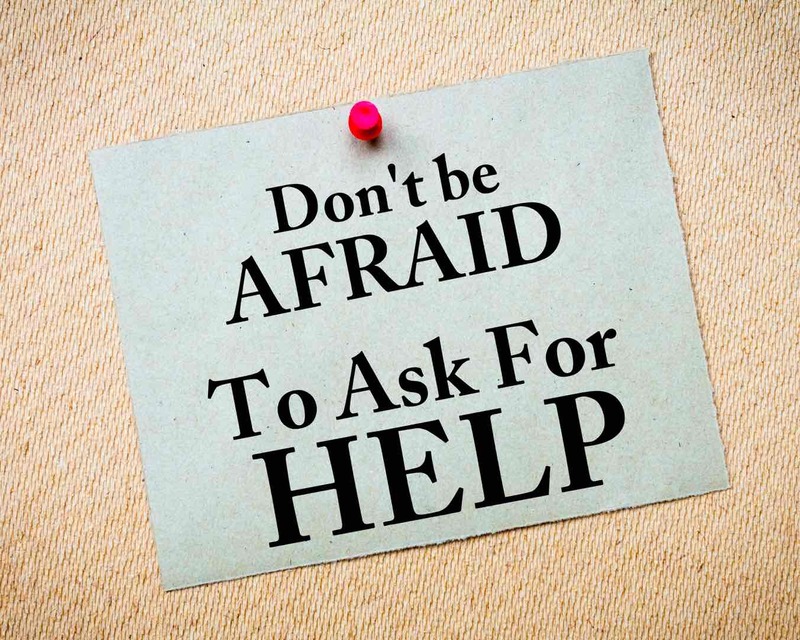 Kit includes online guide, tools, resources, FAQs and access to assistance if you need it.